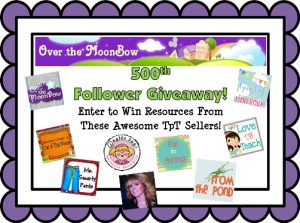 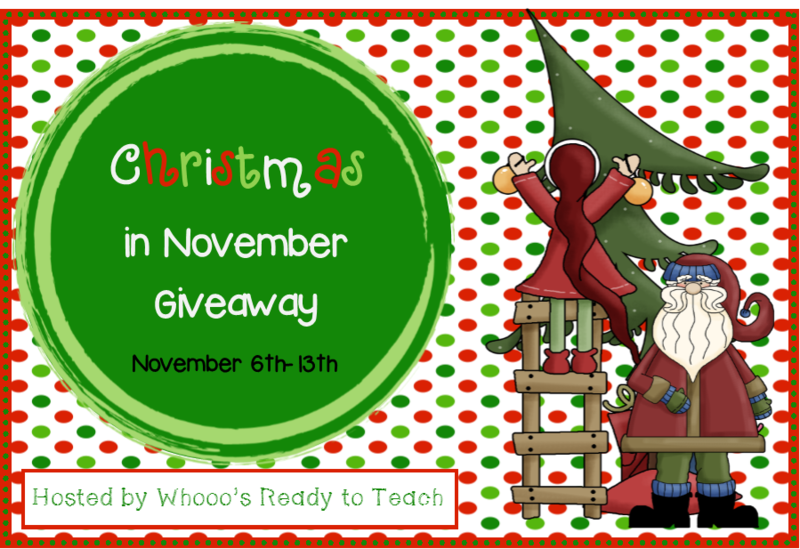 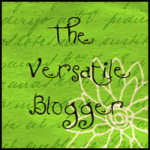 Six awesome bloggers are teaming up and giving away a sled full of resources! 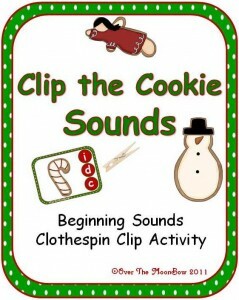 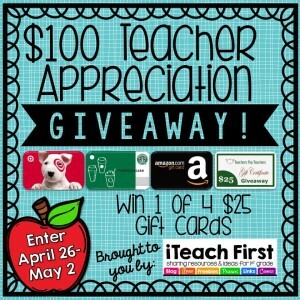 Head over to Mrs. Albanese’s Blog for the details on how to enter. 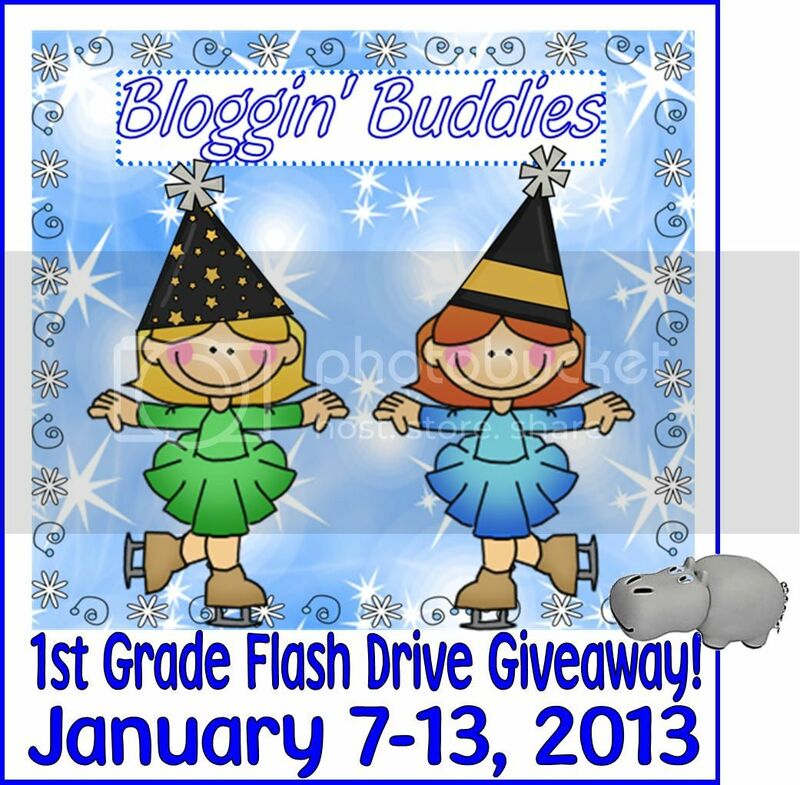 Hurry, contest closes on Jan. 5th! 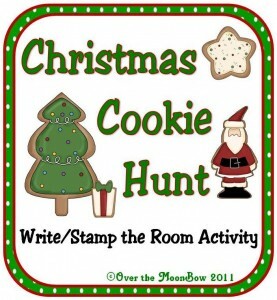 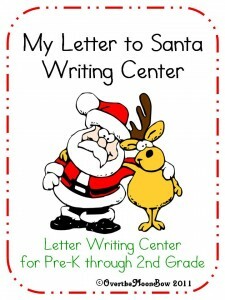 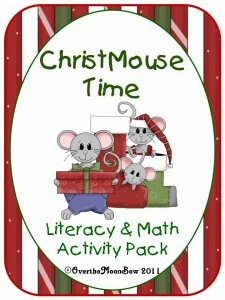 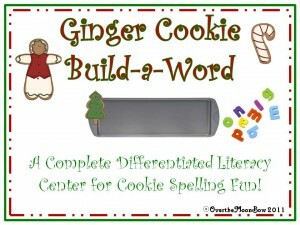 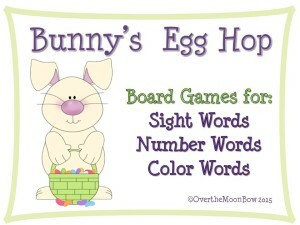 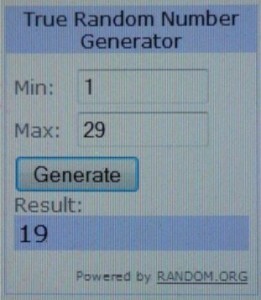 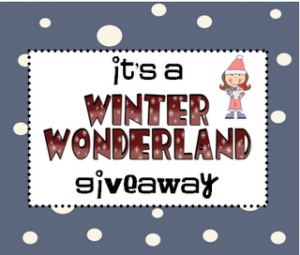 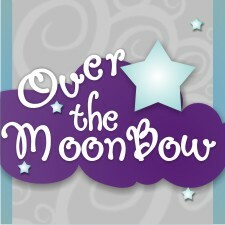 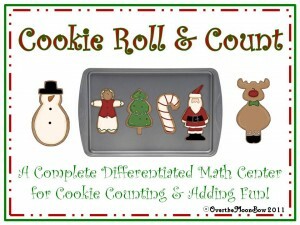 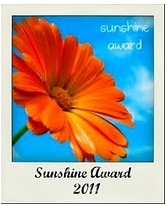 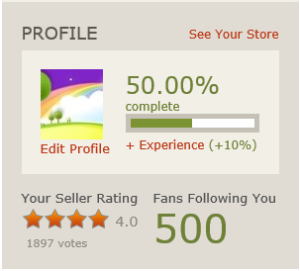 Author Ms. MoonBowPosted on January 2, 2012 Categories Giveaways2 Comments on Winter Wonderland Giveaway!